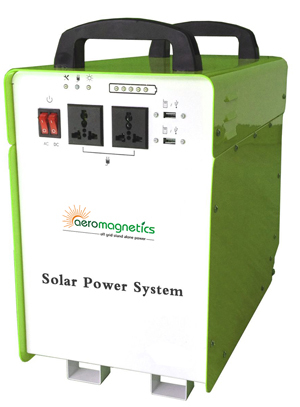 Aeromagnetics are the way forward when it comes to harnessing Off-Grid, green, renewable power, from solar power to wind and hydropower, our friendly team of experts will ensure you’re off the grid, saving money and the planet, in no time. Give our team of professionals a call today on 0439 199 529. 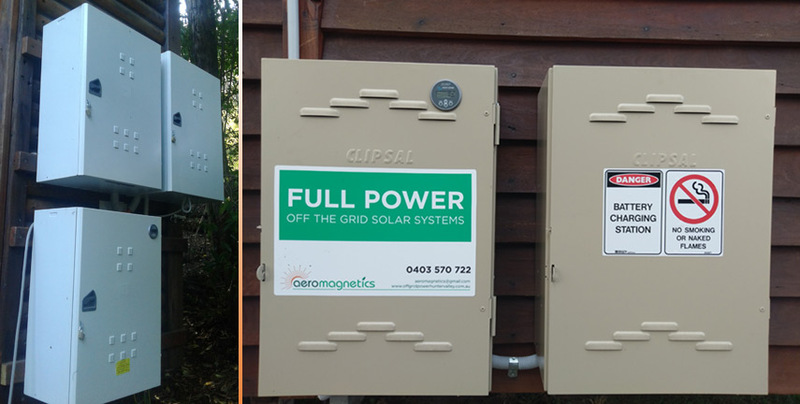 Aeromagnetics have been supplying high quality and effective stand-alone power systems to remote areas of Australia since 2007, and with over 30 years' of leading the way in clean energy, you’re sure to get the best advice and products when you choose our team of highly trained experts. 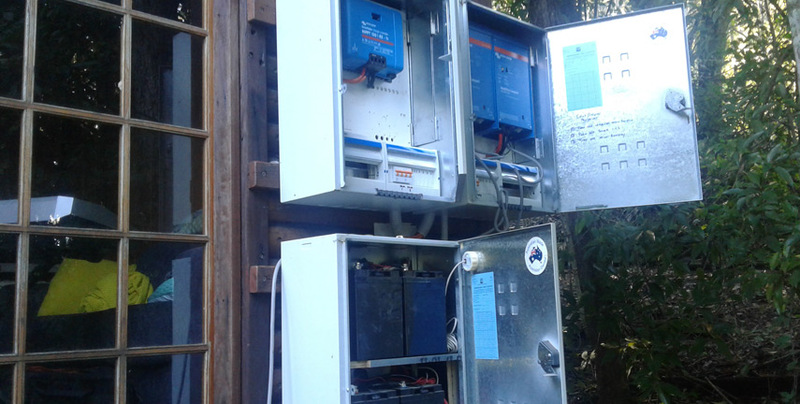 Located in Aberdeen, NSW, we have been locally owned and operating for over 11 years, and have supplied a wide range of off-grid power systems throughout the country. 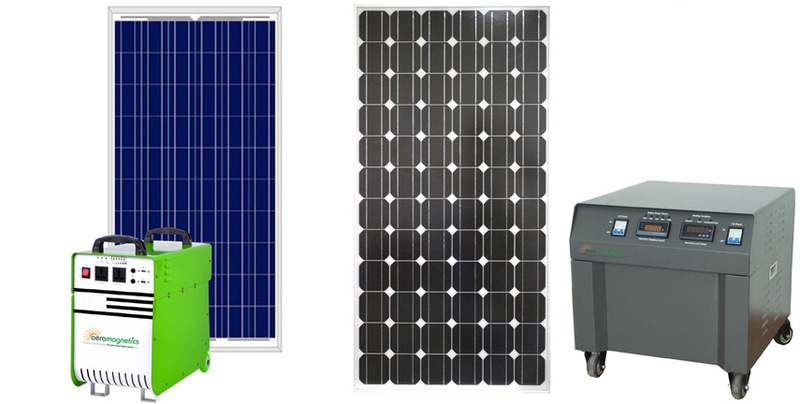 Whether you’re looking to power your farm, house, business, camping trip, or more, our team will ensure you have the best system for the job, saving you huge amounts of money and reducing your carbon footprint significantly. 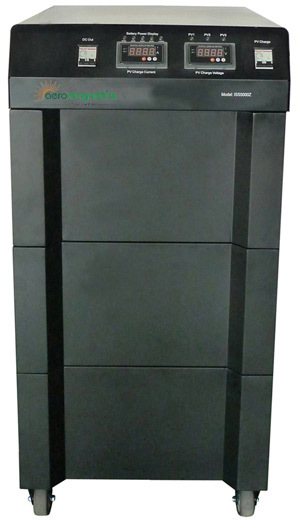 All of our systems are built to Australian standards specifications and comes with a number of D.I.Y plug and play options. 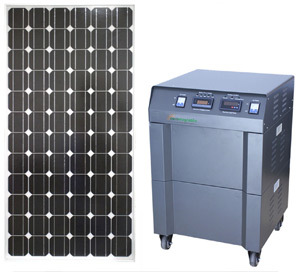 Power the future while saving yourself $$$ and the planet further damage by harnessing renewable energies through the use of our effective and affordable power systems. 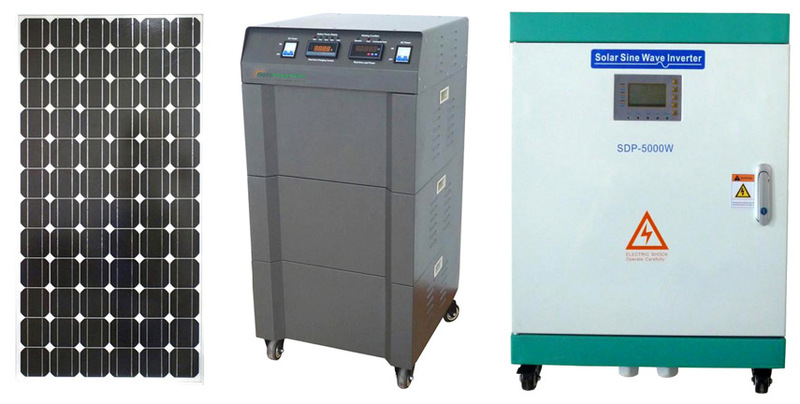 No matter where you are, our team of experts will ensure you are set up with the best system for all your needs. 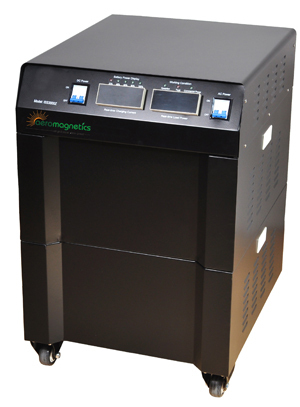 Aeromagnetics strive to power for the future by providing effective and affordable stand-alone power systems to as many people as possible, allowing us to all harness the renewable, green energy our country has in abundance. With over 30 years’ experience in the industry and a long list of satisfied customers, you cant go wrong when you choose our friendly team of professionals. Ensure you have clean, affordable power no matter where you are by getting in contact with our team today on 0439 199 529.